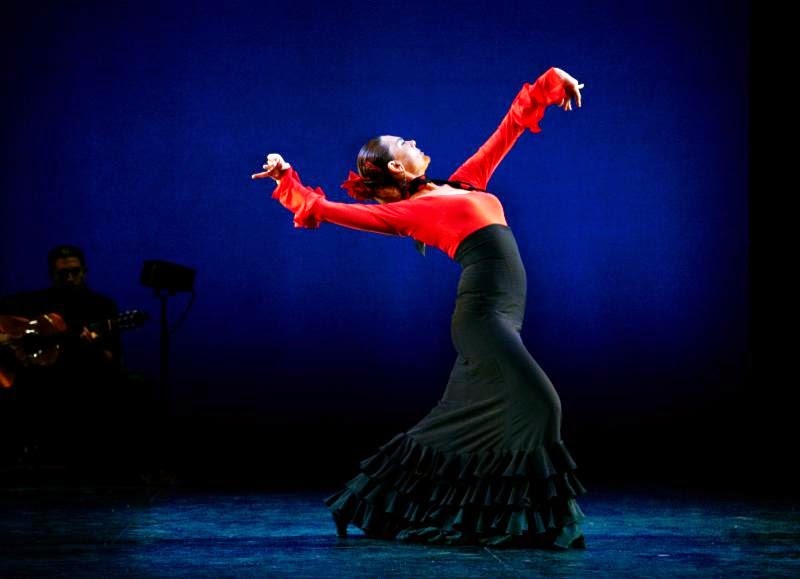 Flamenco is celebrated on-stage at BAM Fisher for the first time as Flamenco Vivo Carlota Santana presents Angelas/Almas, the company's Spring 2015 NYC season, May 19-24 at Brooklyn Academy of Music's BAM Fisher Building, 321 Ashland Place, Brooklyn, New York. 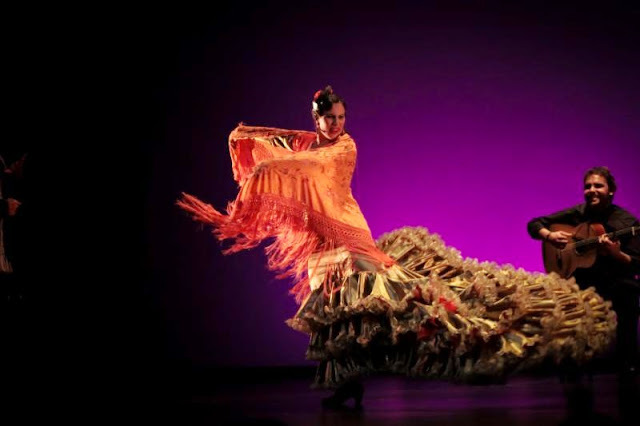 Founded in 1983, Flamenco Vivo Carlota Santana is one of this country's longest-established flamenco companies. During its week-long BAM Fisher season, the company will present two programs featuring the world premieres of three works by contemporary Spanish dance artists, accompanied by live music. The first world premiere is Angeles (Program A) choreographed by Ángel Muñoz. Angeles portrays angels in myth, music and motion. The second premiere work, by Enrique Vicent and Antonio López is Martinete-Seguiriya (both programs), named after the flamenco form and rhythm featured in the piece. Seguiriya is one of the oldest flamenco forms where the serious, almost tragic sound of the music gives the dancer a chance to express sorrowful feelings, while the martinete rhythm is said to derive from the workers in the forge, from the word martillo, meaning hammer. The third premiere is Ausencia (Program B): Guadalupe Torres, a two-time winner of the Madrid Certamen, reveals the soul of flamenco in a new solo work created for her US debut performances. Performances are May 19-24, 2015, (Tuesday-Saturday, 7:30pm; matinees Saturday-Sunday 2pm) at BAM Fisher, 321 Ashland Place, Brooklyn, New York. 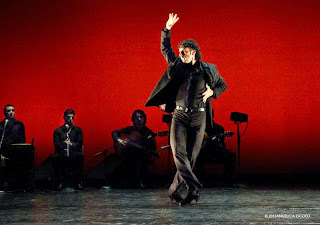 Tickets range from $20 - $59 and can be purchased at www.flamenco-vivo.org.